Summer Innanen is a professionally trained coach specializing in body image, self-worth and confidence. She helps women all over the world to ditch their diet demons and amp up their confidence through her private and group coaching at summerinnanen.com. 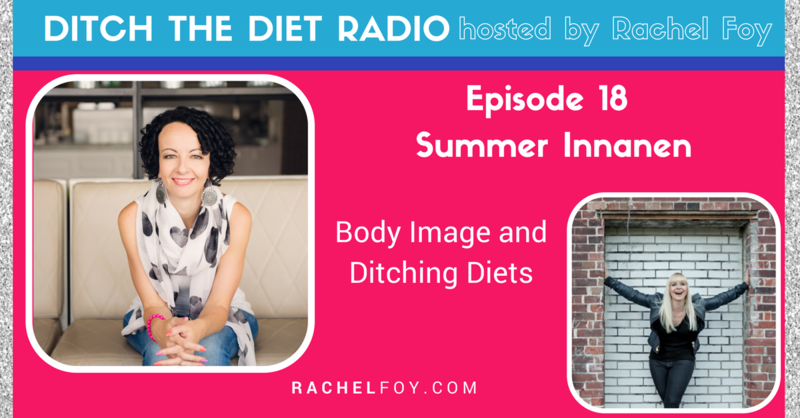 She is the best-selling author of Body Image Remix: Embrace your body and unleash the fierce confident woman within and host of Fearless Rebelle Radio, a podcast dedicated to empowering women to live life on their own terms.